I can show my entry for the swap. Hand quilted with black perle cotton. Oh, I love the hand quilting, especially! Lovely piecework, too! My heart is in overdrive! Love! LOve them Mary...your quilting stitches are so beautifully even! Oh Mary! You continue to amaze me with the stunning beauty of your work! The feathers are ...I can't find the words! You have one lucky swap partner! As usual your stitching is wonderful. have i told you how much I love flying geese quilts/blocks?... I truly do. and your pillow is wonderful! and so are those feathers. oh, my!!! more gorgeous projects! I must say, as soon as I saw this pillow in MQPswap, I kept thinking it looked like something you'd make. Yay, I was right, it's beautiful. You have such a knack for color, Mary!! I adore both of your projects.....yum! Love, love your feathers and flying geese. 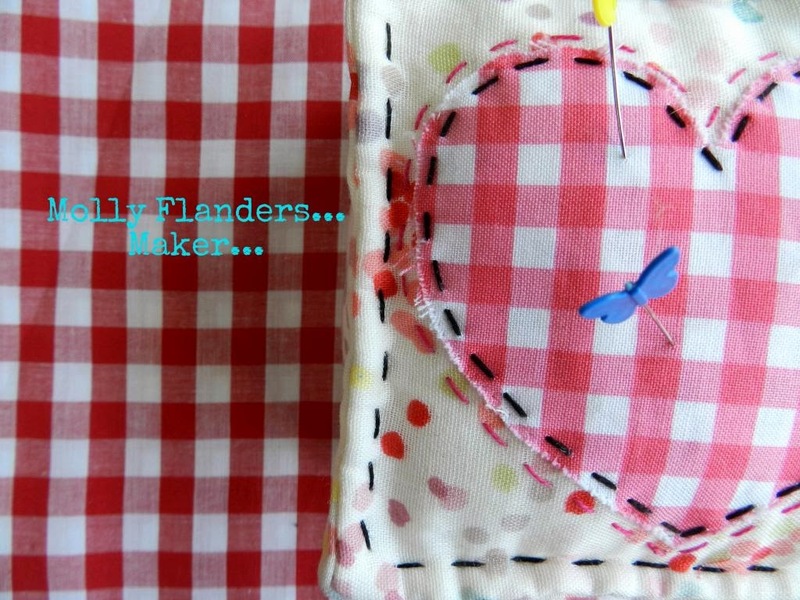 Every time I look at your blog I feel like doing some big stitching. This is gorgeous. I love the hand quilting. Gorgeous pillow! Just love the black handquilting detail. Mary, Your work is always so beautiful!!! I haven't heard of that swap, how does the voting fit into it? You make the most beautiful things!! Wish your geese were flying this way Mary! Another brilliant fresh MF production! Those feathers just get better and better - looking forward to seeing the finished quilt. Sooooo pretty! I love the pillow, and the hand quilting on both pieces is amazing. You make me want to grab a ball of perle cotton and do some hand quilting! I love the cushion, the black thread really makes it pop. The feathers are looking wonderful, what size quilt is it? These are both just so gorgeous and wonderful! Two entirely different projects and both fabulous! I love them both! You never sleep, right? I like all this hand quilting!